After the introduction of the cheapest octa-core Lynx, SKK Mobile seems to do it again with the addition of the Skylark and Aura, two smartphones that tout 5 and 5.5-inch screens priced under Php 3,000. 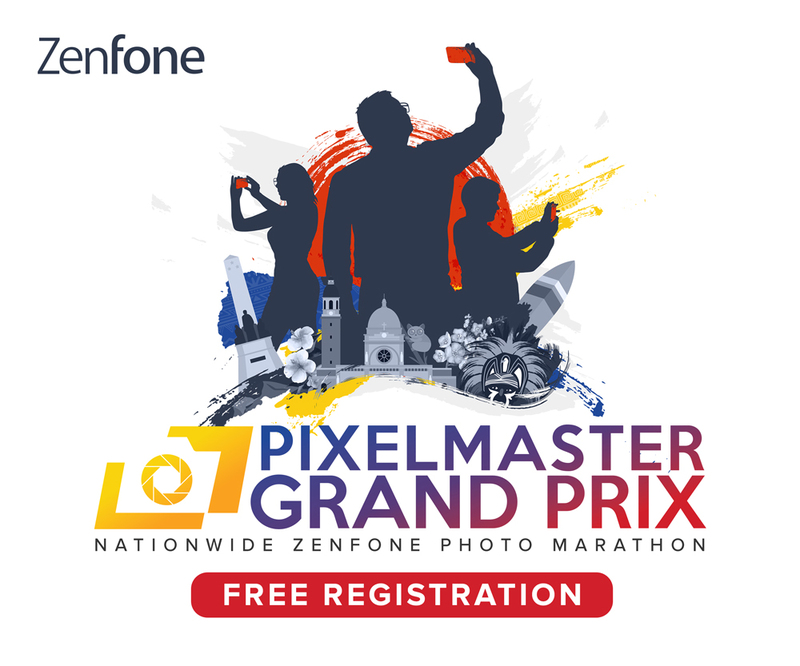 According to a photo of the latest brochure posted in one of SKK Mobile’s facebook user groups, these devices both share almost the same specs under the hood — a quad-core processor, 4GB of internal storage, 5MP+2MP cameras, and Android KitKat out of the box. Aside from the difference in screen size, the Aura touts to have a 2800mAh battery, one of the largest we’ve seen in this price range to date. 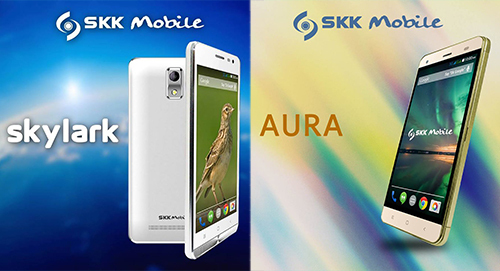 The SKK Mobile Skylark and Aura goes on sale for Php 2,699 and Php 2,999, respectively.